Our love for the custom automotive industry will live on through the next generation if we get them involved at a young age. 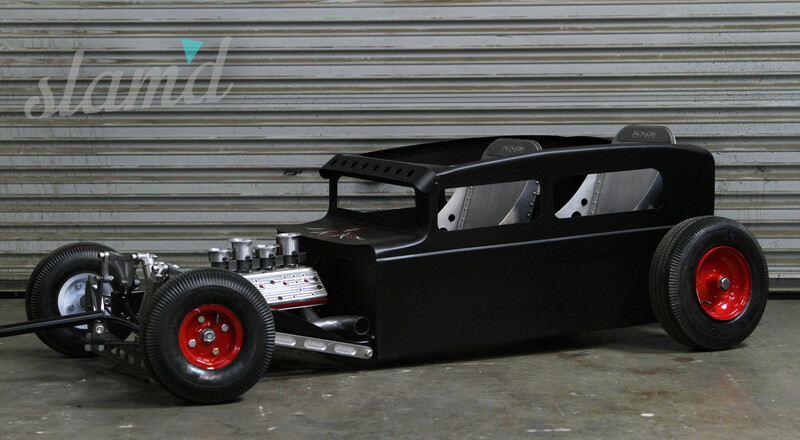 With custom strollers, wagons, pedal cars, power wheels, and more – the Slam’d Kids department will be the new home featuring these custom creations and the families that build them. 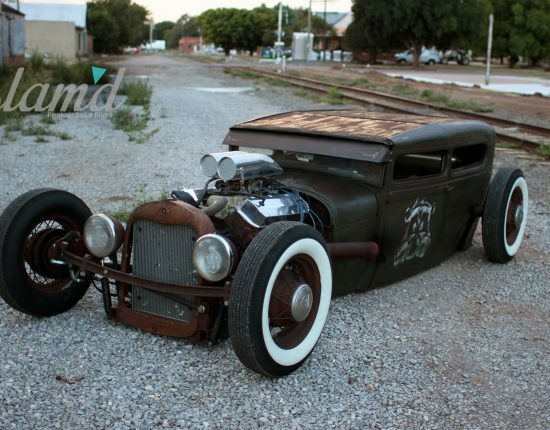 This first “Slam’d Kids” feature will showcase a few of our recent submissions from Slam’d readers all around the world, so check it out for inspiration on your own custom build. If you’d like to submit your “Slam’d Kid” shoot us an email at slamdmag@gmail.com for more info. Raised with a deep passion of automobiles by his own father, Bryan Mikulich knew upon hearing the news of becoming a father himself, regardless of gender; his child would be bred into the life of all things automotive. When it comes to his young daughter Brielle, he has already spoiled her with her very own ‘bagged ride. She is going to have so much fun playing with this. I wish I had this when I was young too. Another thing that I’m jealous of is the access these kids have to the wonderful educational videos featuring the kids play with all kinds of things. Anyway, that’s enough about me. 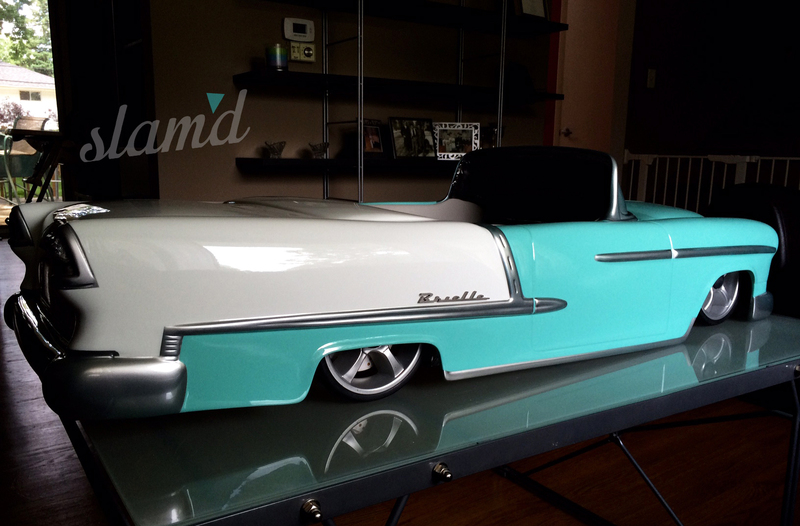 Having started the project ’55 Chevy for her 1st birthday gift before she was even born, it is safe to say that Bryan accomplished his mission of sharing his passion with his daughter firsthand. 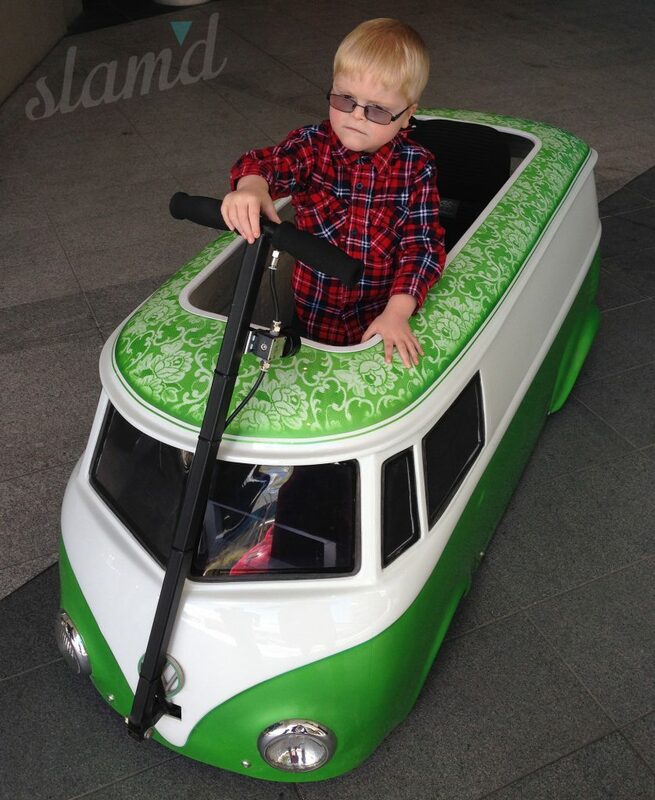 Our first International Slam’d Kids star is 5-year-old Kaid Nutton of the Gold Coast in Queensland, Australia. With a dad who’s engrained in the custom scene, Kaid is no “noob” to having cool mini-rides of his own. 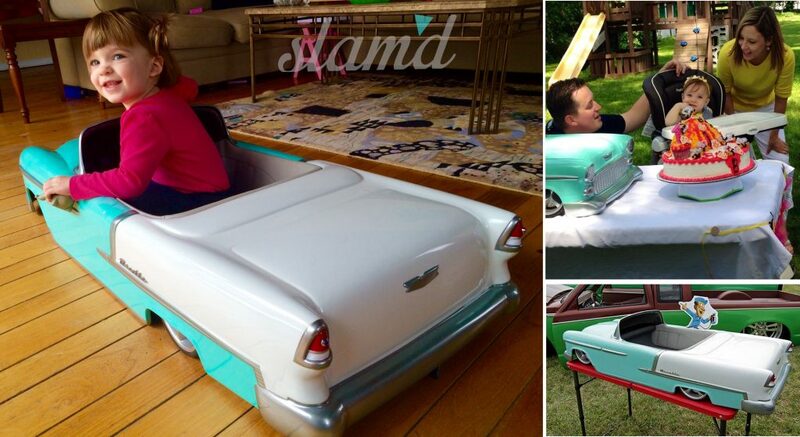 Having out-grown his previously built ‘bagged beetle stroller; Kaid’s dad David knew a new build was in store. From the custom 2-link notched and boxed tube-frame set up, to the working head and taillights, and custom paint and seats; it’s easy to see that David took this new build quite seriously. 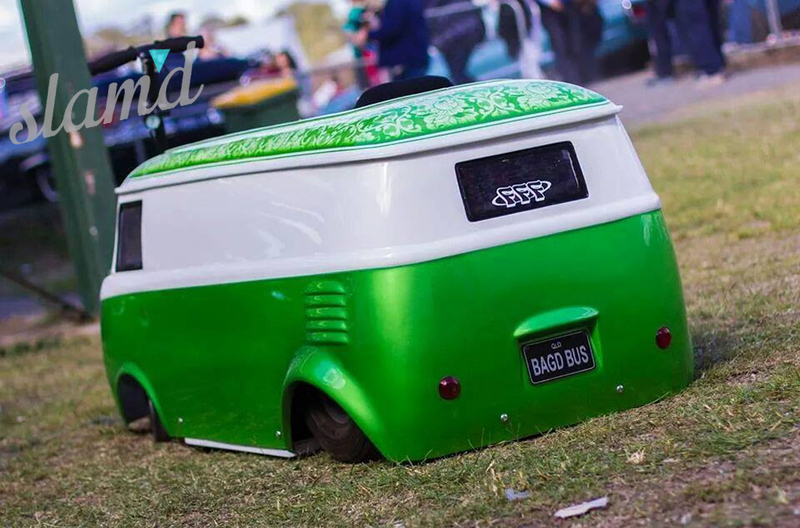 Kaid loves hitting the switches and posing with his “Bagd Bus” for photos of any passing by fans he may encounter. Not every child can be satisfied just by having their very own custom mini-builds; some want to get up close and personal with the real deal. Growing up with a father who’s a professional automotive photographer, Grant Cox’s son Nate, quickly outgrew his custom Radio Flyers and soon wanted to start snapping pics of his own. 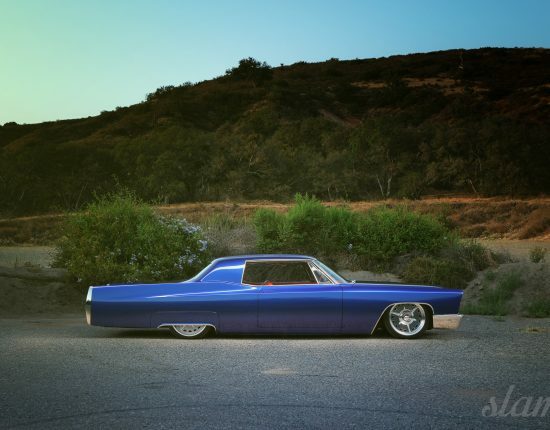 Luckily for the quickly growing 7 year old Nate, Grant Cox happens to shoot the best of the best cars for every magazine from Hot Rod to Slam’d Mag. 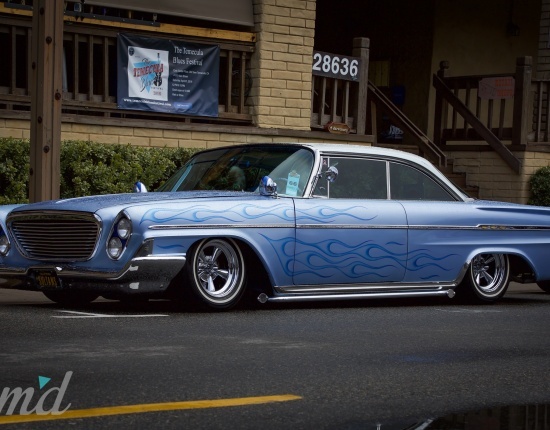 From looking through the lens, to traveling to shows, to taking the pictures himself, and even sitting in the driver seat; Nate scored big by having a great side-kick to expose him into the most elite automotive builds around the country. 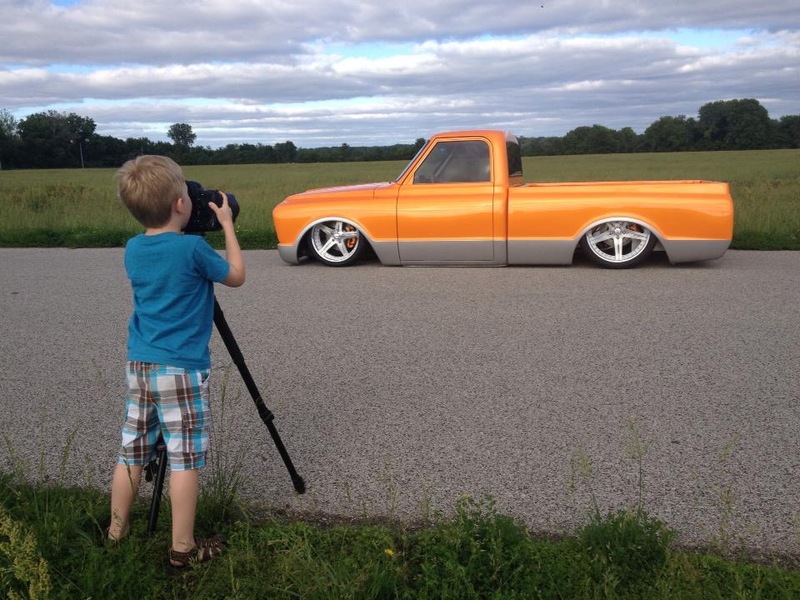 Nate hopes to follow in his Dad’s footsteps and grow up to shoot custom automotive cars for a living – how cool is that?! 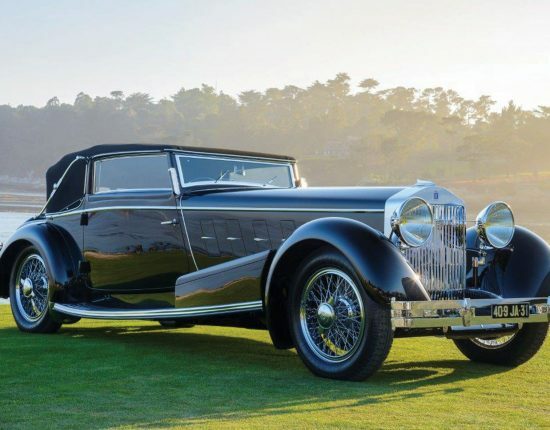 Chances are, if you go to a major car show; whether old school hot rods or “stanced” cars of all types; you will see at least one or two big wheel or mini-builds. There are many companies out there who offer them if you’re not quite inclined to build one yourself, or simply if you don’t have the time or tools to do so. One of the most notable brand-names you will see around the Euro scene is KidStance. 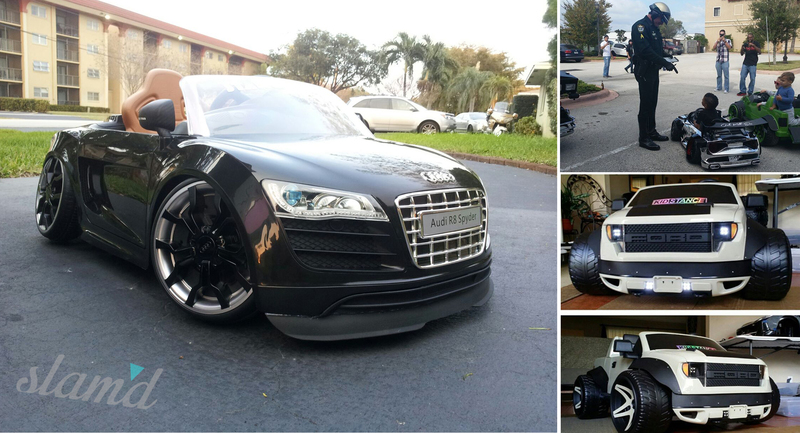 In 2013, Denver Pettigrew Jr. noticed his son had a love for all things auto, even at an early age, and decided to modify the mini-cooper big wheel he had bought his son for his second birthday.